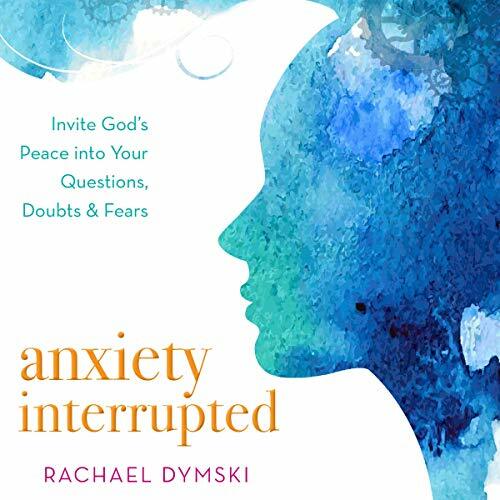 Anxiety Interrupted grapples with the anxiety that creeps into our lives and helps us look to the promises of God and to the hope that He holds us securely. As Christians, we can struggle with our questions and experience His sovereignty when we invite His peace into our moments. God can handle our doubts. He can handle our anxieties. He can handle our fears. He can handle our hard questions. These things do not make us less than as Christians. God is the only steady hand that can handle our questions, doubts, and fears. Giving them to Him is a strength, not a weakness, and Anxiety Interrupted shows how this is possible.